Since the FDA recommends that parents refrain from giving their children under the age of 4 over the counter medications parents are looking for an alternative to help support their child‘s immune system and respiratory function. Bionorica, the makers behind Sinupret for Kids uses the most innovative technology to create effective and safe remedies. Sinupret is not a drug, but a natural remedy to support the maintenance of healthy sinus, respiratory and immune system function. Sinupret contains water, maltitol, ethyl alcohol, and cherry flavor so it is safe for children 2 and up. It is also gluten-free. Sinupret has been clinically tested and recommended by pediatricians in Europe for decades to support upper respiratory health. 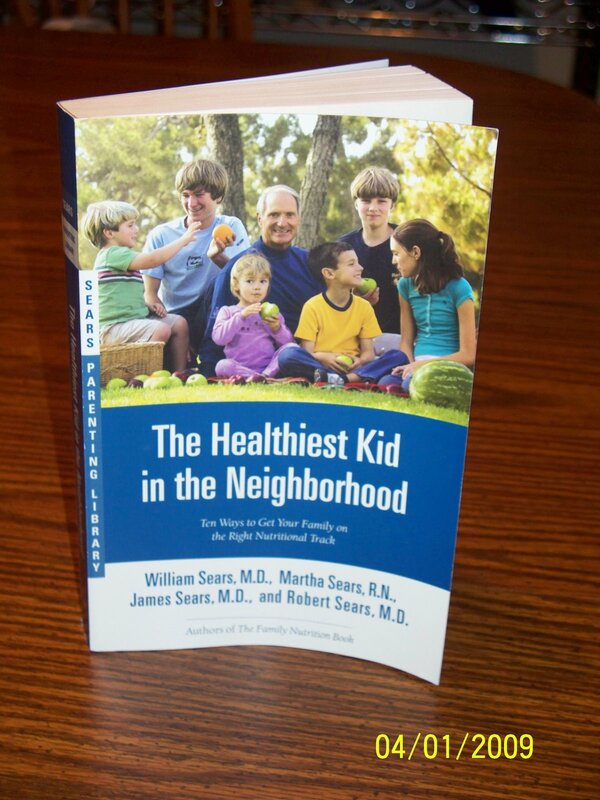 It is also endorsed by Dr. Sears, a renowned pediatrician and best-selling author. My three year old daughter suffers from air born allergies in the spring and summer. She also currently has a slight cold. The Sinupret Syrup helped her to breathe easier and she loved the cherry flavor. 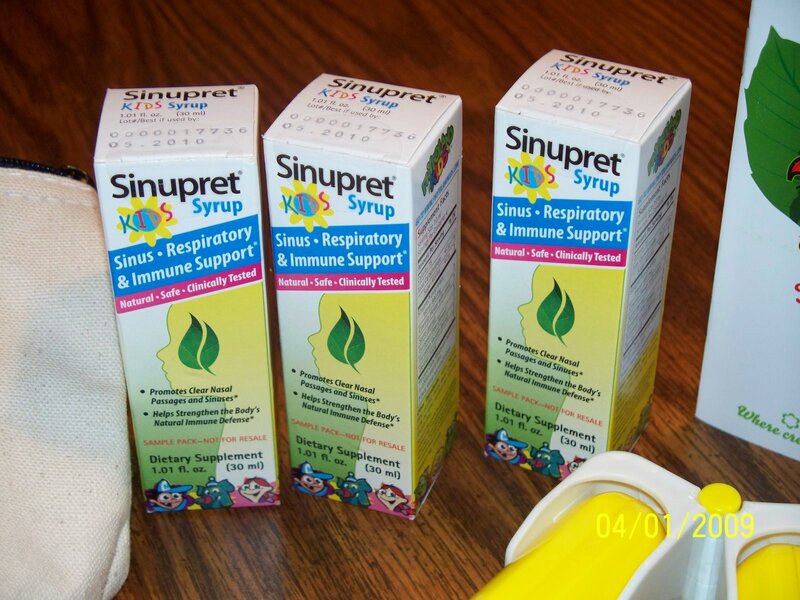 Healthy Moms endorses Sinupret as a great alternative to over the counter cold remedies for your children. You can find this product at the following retailers: Rite Aid, Walgreens and Wal-Mart. Leave a comment on this post. That’s it. All you need to do is comment. This contest has now ended. I will no longer accept any new comments. This is a great prize and I could sure use it! I am following on Twitter (ptowngirl). My son really suffers when he has a cold he has post nasal drip— I would love to try this medicine and would love to read this book. I want a healthy, happy son:) Thanks for the giveaway. I could use this product.I just subscribed. I’d love to try this product!! I’d love this, I follow Dr. Sears already and I have been wanting to try the sinupret! I could sure use these! 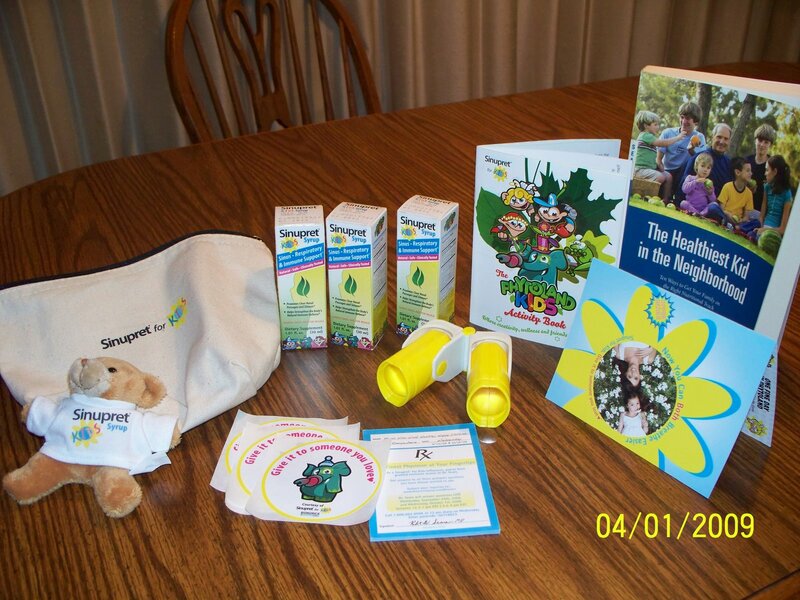 I would love to win this for my daughter, keeping her helthy is very impotant to me. thanks for the chance to win. I would like to read this book because I have an allegy kid. I would love to try this. I was reading about Sinupret on Dr. Sears website a month ago! This is awesome prize that I’d love to win! Great contest! Make me a winner! Ive heard alot of positive things about Sinupret! Thank you! I’d to have this on hand for my daughter. Please enter me. Great giveaway.